Despite this, we all want our little ones to get on the move. My daughter and son both learnt to crawl before they were seven months old; my son perhaps a fraction earlier than his sister. He suffered from reflux, and so spent a lot of time on his tummy; which gave him a great start in his crawling life. 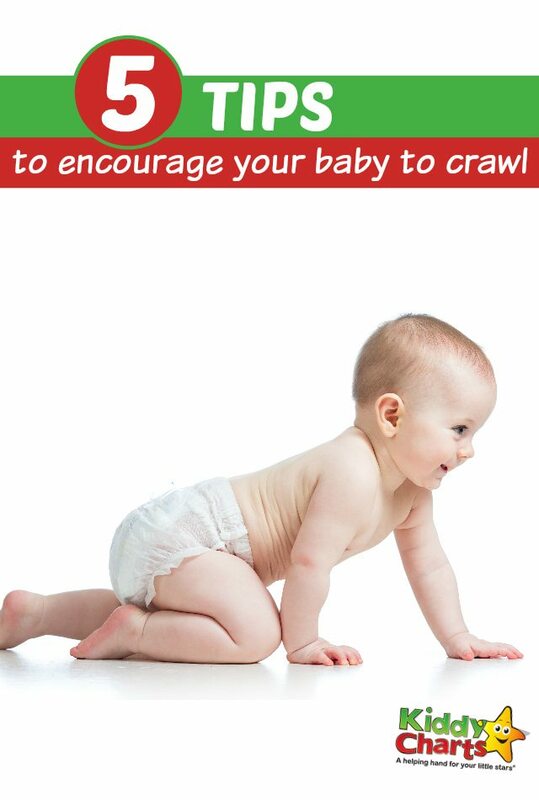 This is the best way to help them achieve their crawling milestone. They need time on their tummy to get them used to pushing up on their arms, and exploring the world about them starting facedown! They also need to build up the muscles in their arms so they can support their own weight. Some babies aren’t too happy on their tummies at first, so don’t push it. Introduce tummy time once in a while, but gently, otherwise you could find your little one rebelling! To help with tummy time, you can get textured mats, which will give your baby something to touch, and taste while they are on the floor. It’s no fun just looking at the carpet all the time. My children both loved mats with mirrors embedded into them – there is nothing like trying to work out who the other child actually is! But do be prepared for a fair bit of dribble on the mirrors. 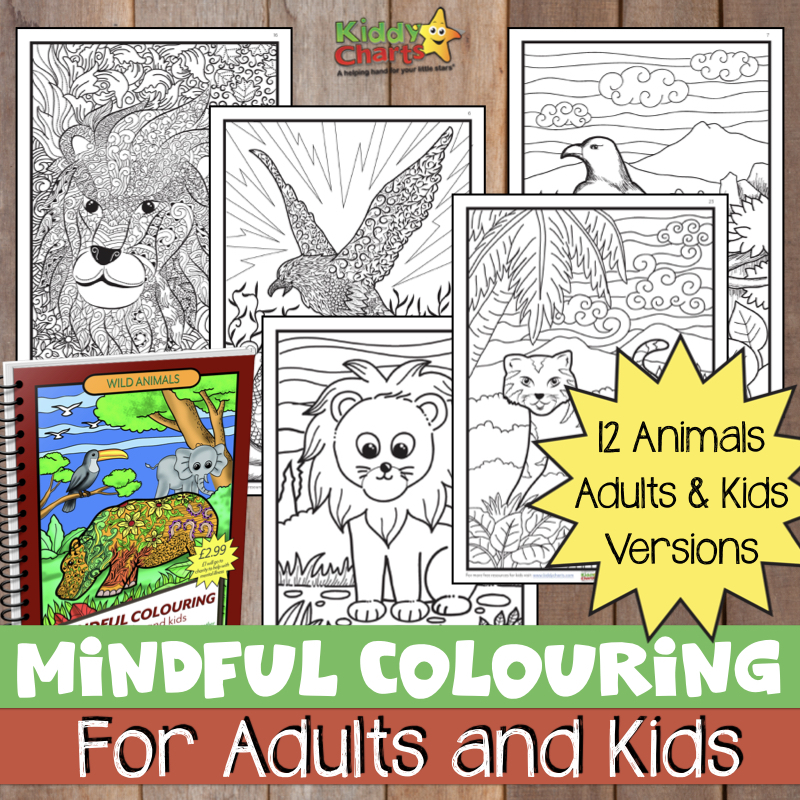 In addition, give them time sitting up too – they need to build all their muscles and co-ordination to get moving early. We used cushions around them for support, as well as play nests to help them. Give them some impetus to get moving. Place a toy just that little bit too far away so they are keen to move. Let them try and reach it, and strain to start their journey. Don’t push it too far though, do give it to them in the end, otherwise you’ll get one frustrated little monkey! One game both my two loved is to have a toy box slightly tipped up just a little bit in front of them; so they would be able to drag themselves very slowly along to see what was in it, and pull some of the toys out. This was a great game, and my daughter in particular could spend ages playing it. Vary the toys, for an even better time. Remember that YOU are one of the most exciting things in your baby’s life. Don’t forget to get down to their level, and talk to them, enticing them to move to you with your voice, and hand gestures. They will be desperate to get to you for a cuddle! Rattles designed to be pushed away from baby so they can then try to get them. It is worth taking time in a few shops to see which you think will appeal to your baby, and investing in a few. My kids loved balls; any kind, just standard ones, or the ones made to encourage crawling. We would spend a while pushing them away, and then seeing whether the kids were in the mood to go get them! Your child will crawl in time. A sure-fire way to delay it is to get so stressed about it happening that you push your baby too hard, and they get frustrated or cross with the time they are spending on their tummy. Leaving them there for too long will only be counter-productive in the end. 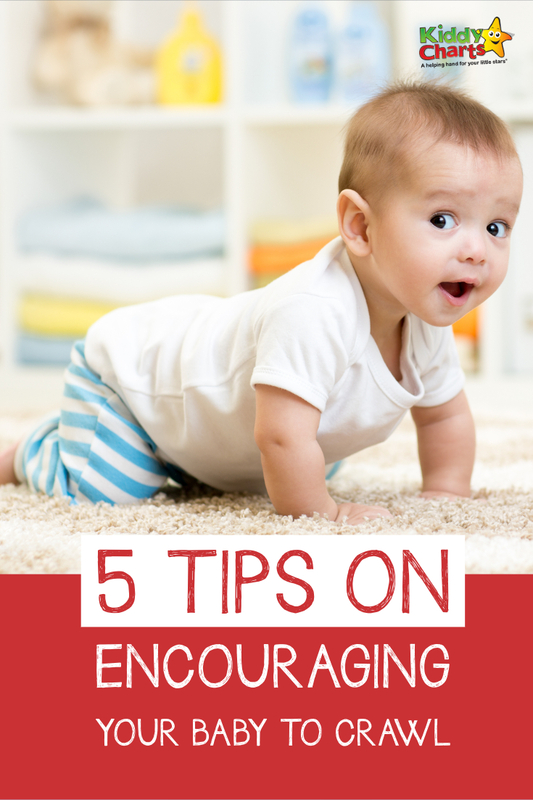 It’s best to be relaxed, and chill out about the crawling, and your baby will too. It’ll come in time. In the meantime, enjoy the fact that when you leave a room and your baby will be in the same place you left them when you come back! If you like this article – why not sign up to our newsletter and get more great tips and resources for free? And if you want to save this to Pinterest for later, why not use this image and come back when you need it?